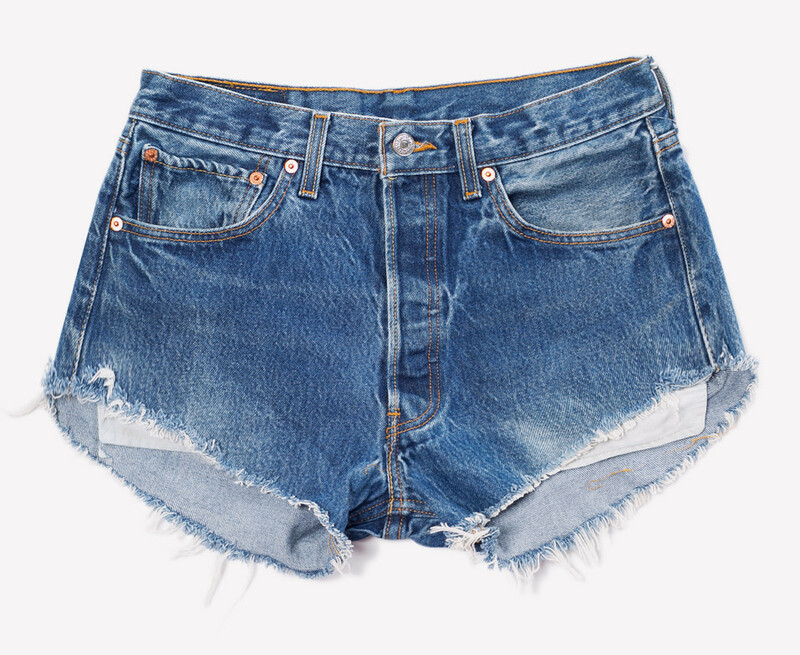 Nothing screams summer like the perfect pair of distressed denim shorts. The perfect piece for hot summer days, but cute enough to transition into night time and also a great way to showcase the legs you've worked for all winter long.You've seen them on celebrities all over and they make the perfect summer festival accessory. 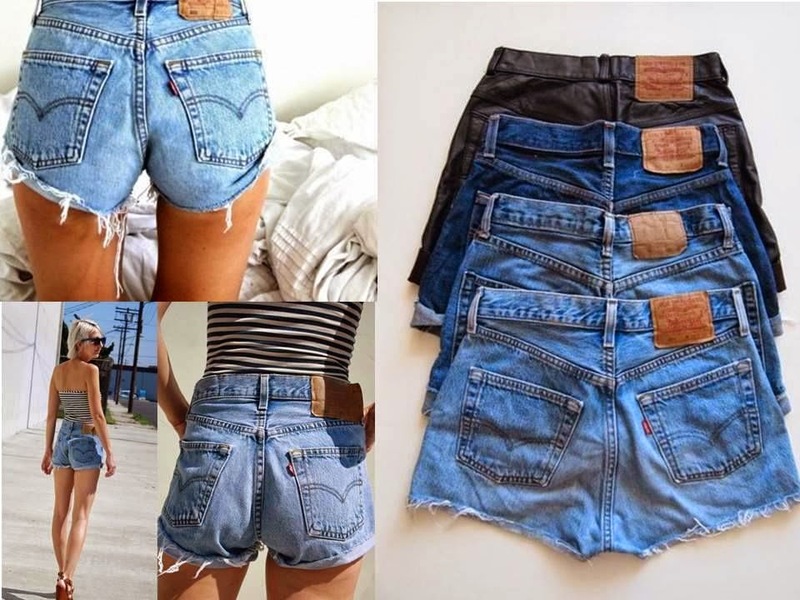 I am currently obsessing over them, especially distressed Vintage Levi's cut-offs, so I embarked on a DIY project and made a few from vintage Levis for Joyce's Closet. Each pair is handpicked and cut in a flattering V silhouette and is loose fitting and designed to fit a little higher on the waist. 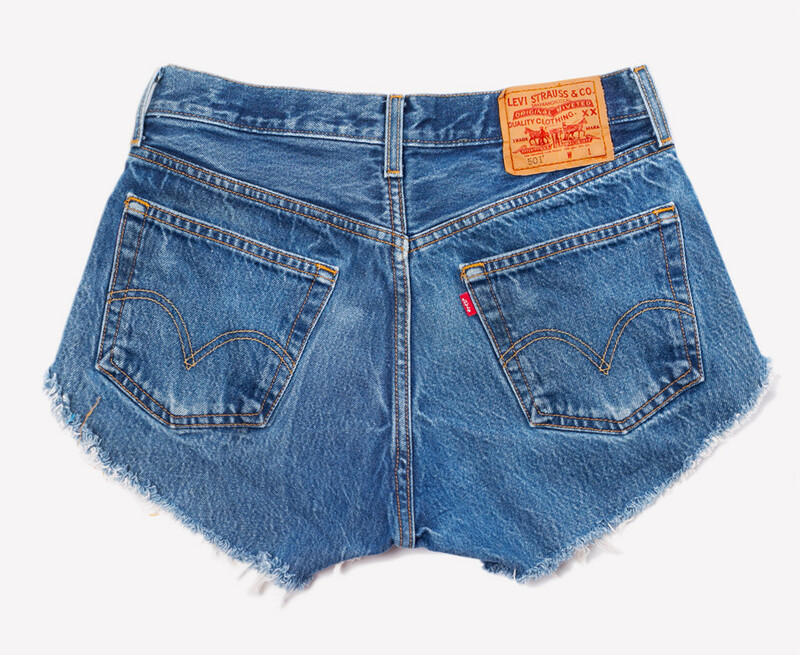 As a one of a kind vintage, denim wash, distressing and fading will vary from pair to pair.